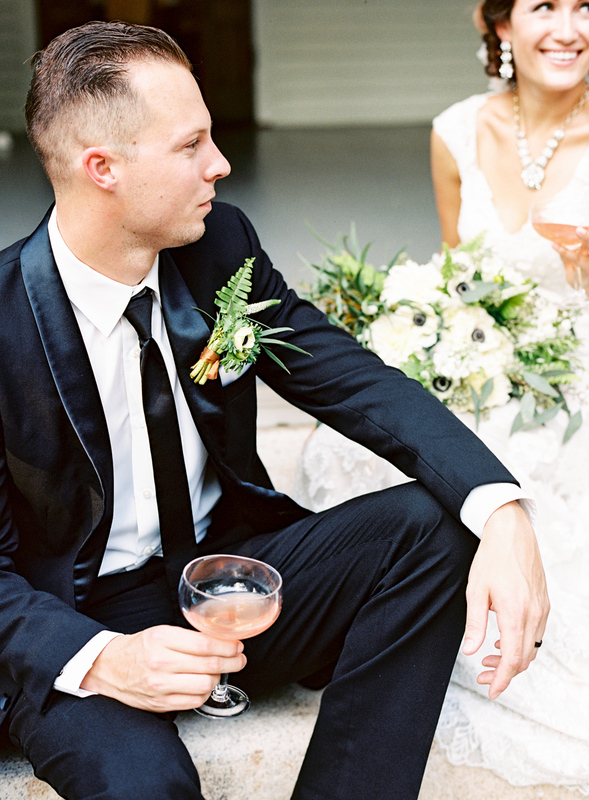 We had such a wonderful time working on this shoot with so many talented vendors! These are just a few of our favorites from this shoot that was recently published in The Celebration Societies newest Wedding magazine! A huge thanks to all of the vendors that helped out with this shoot!